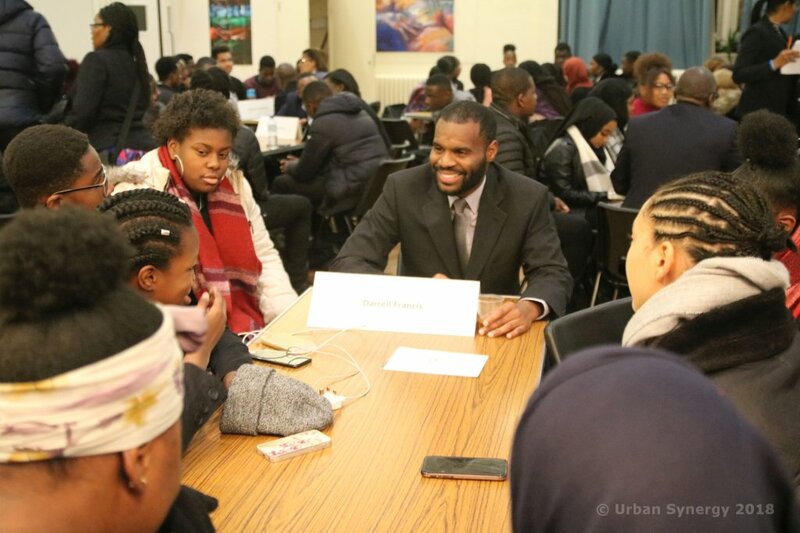 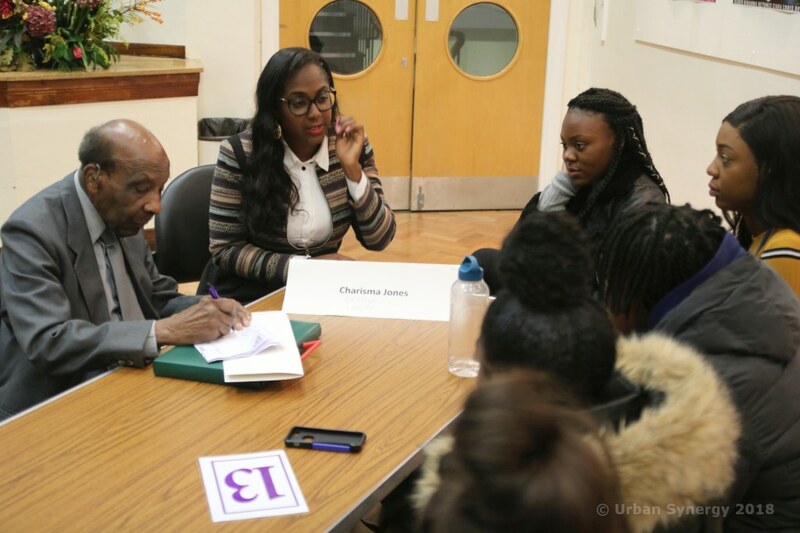 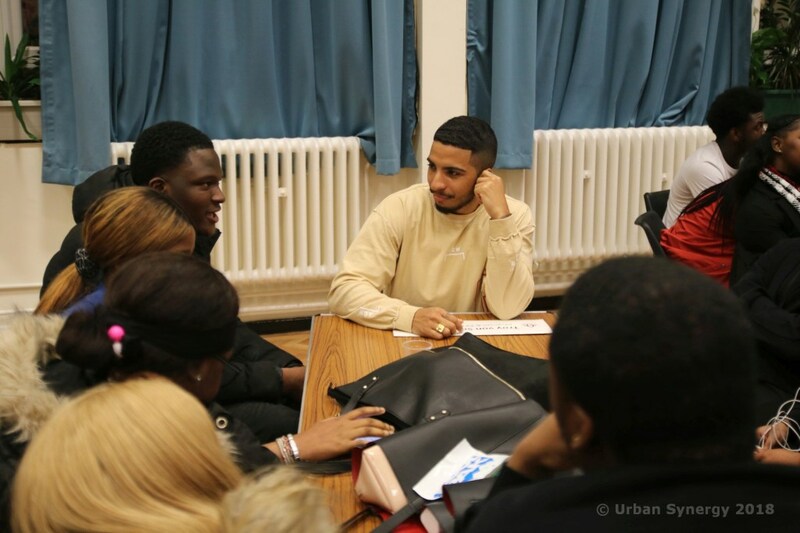 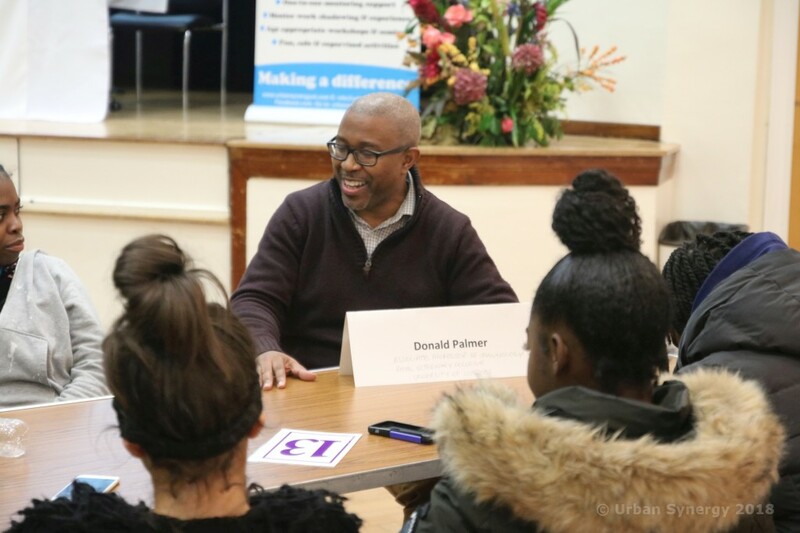 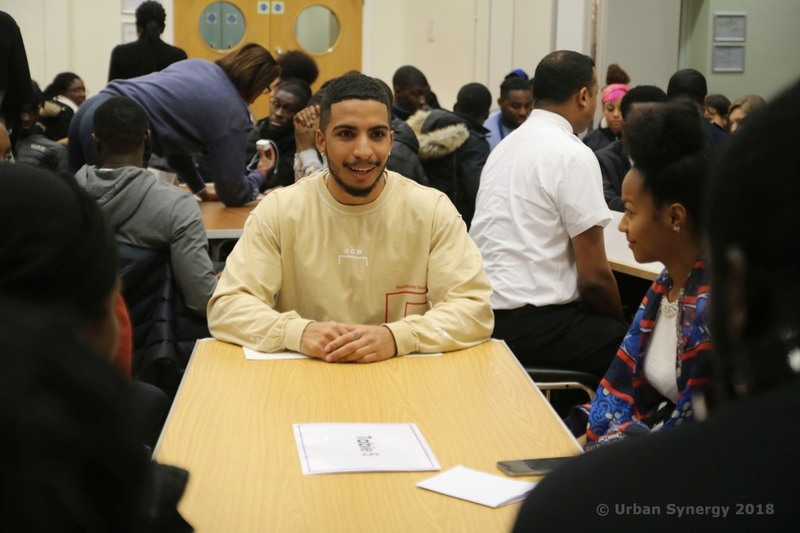 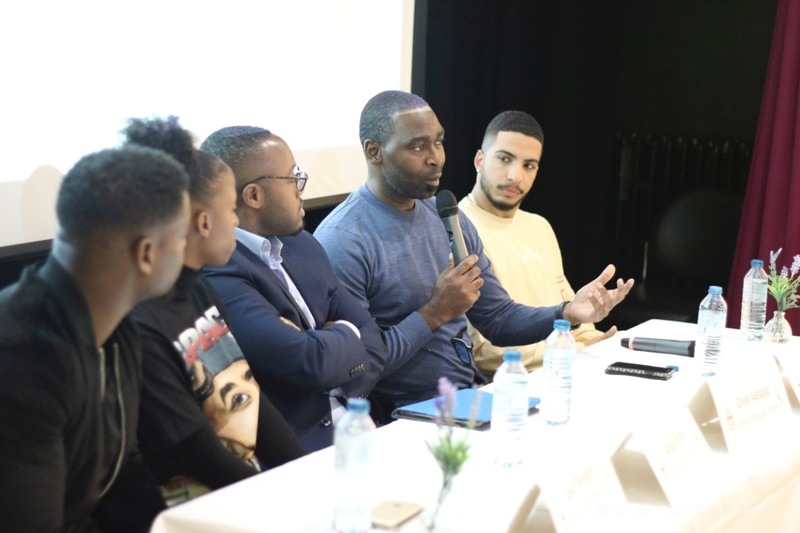 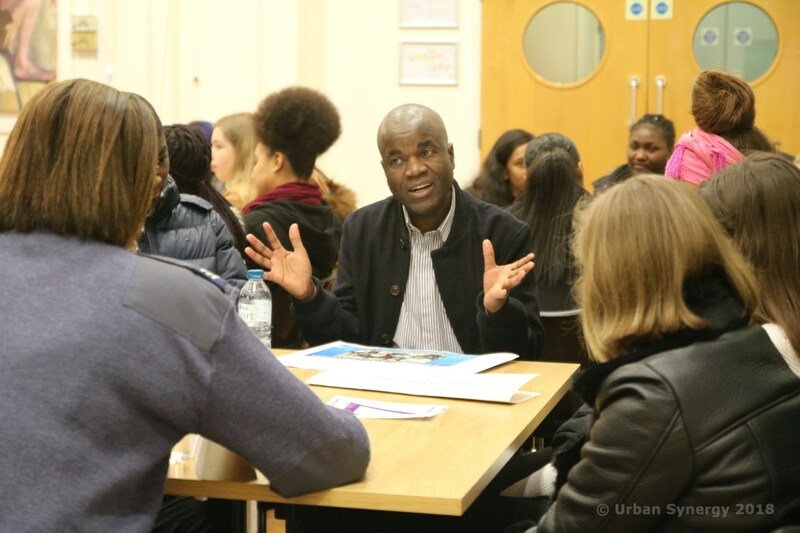 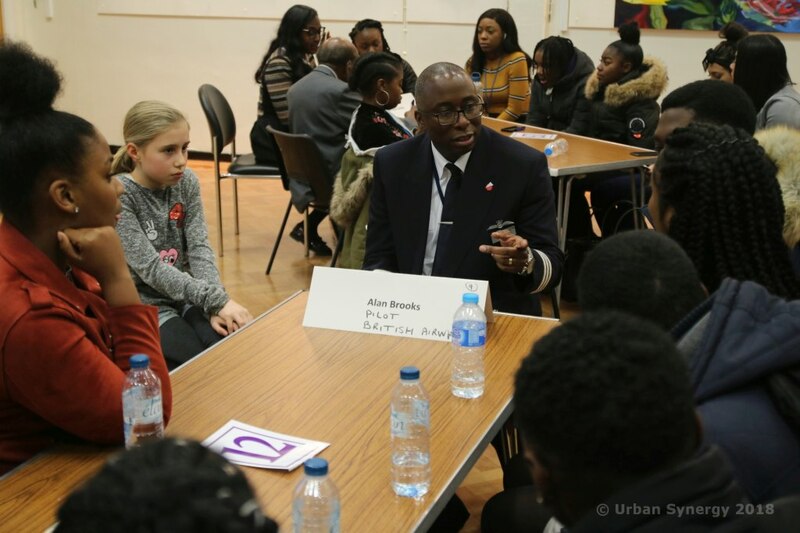 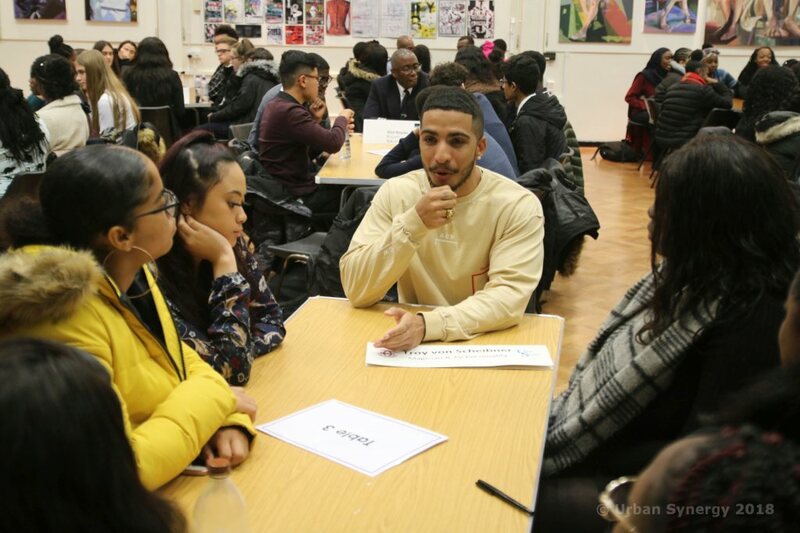 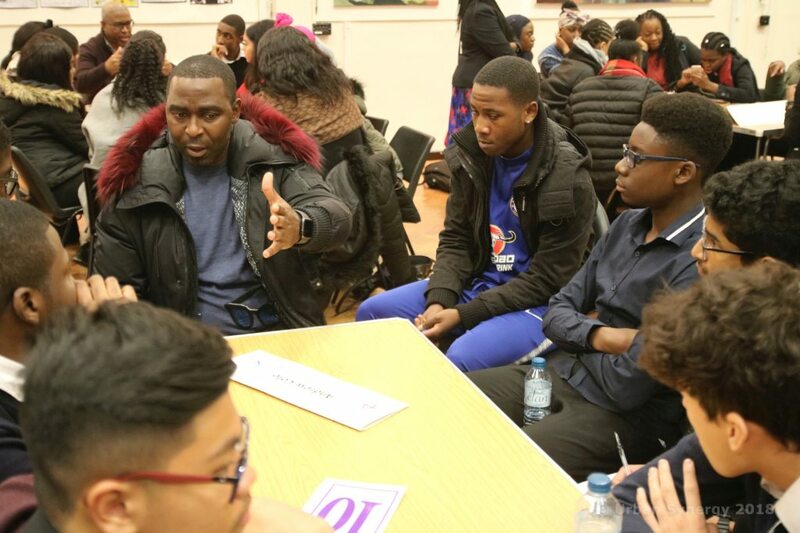 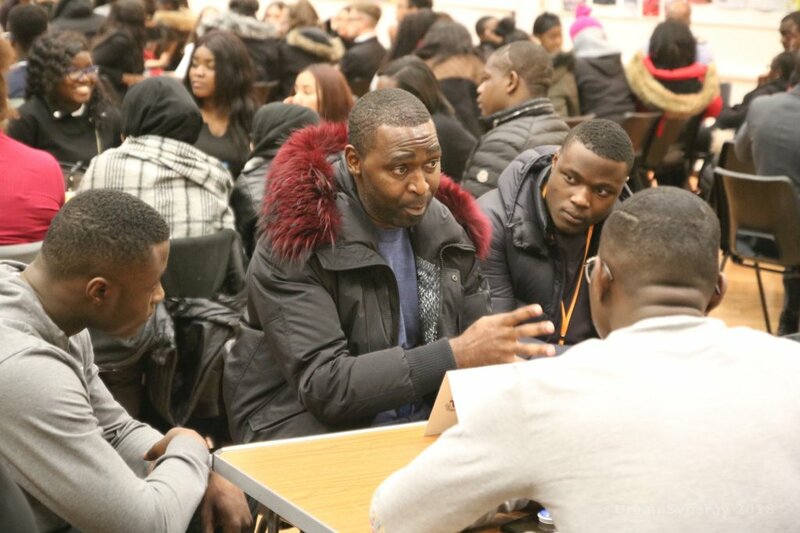 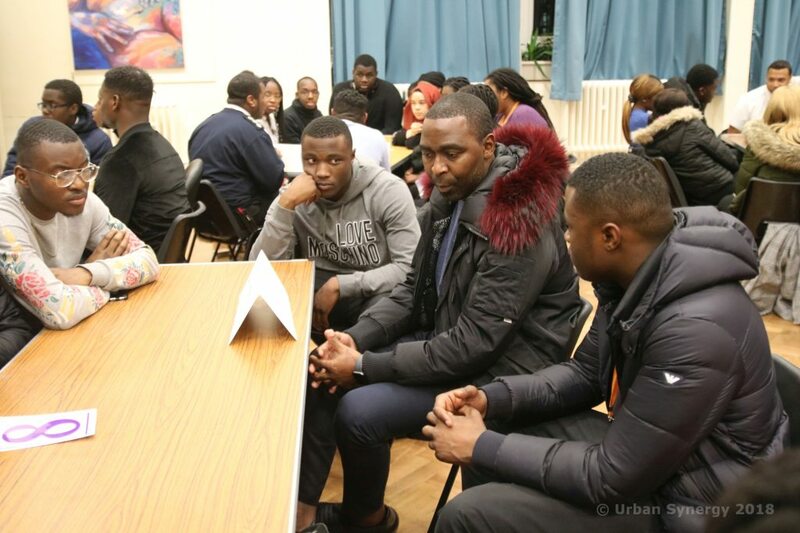 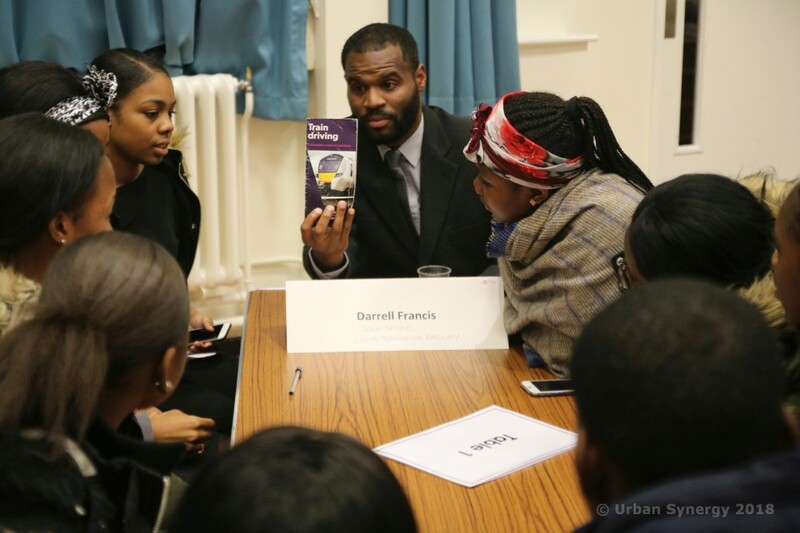 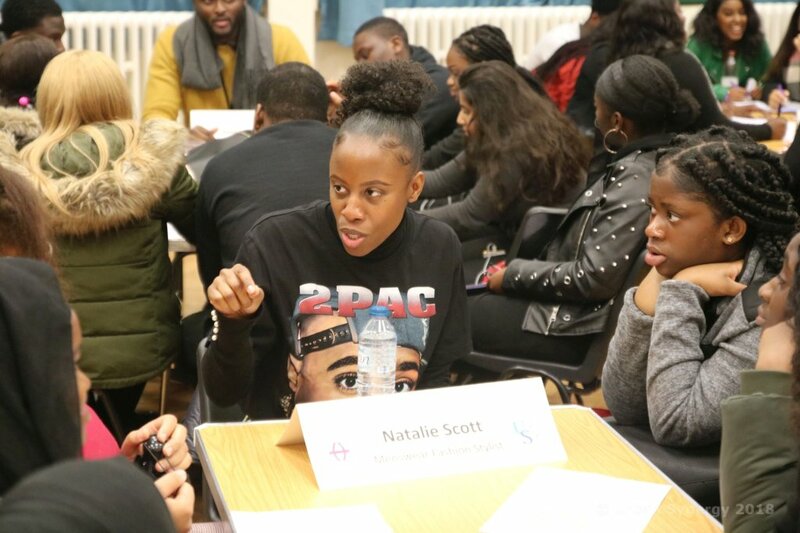 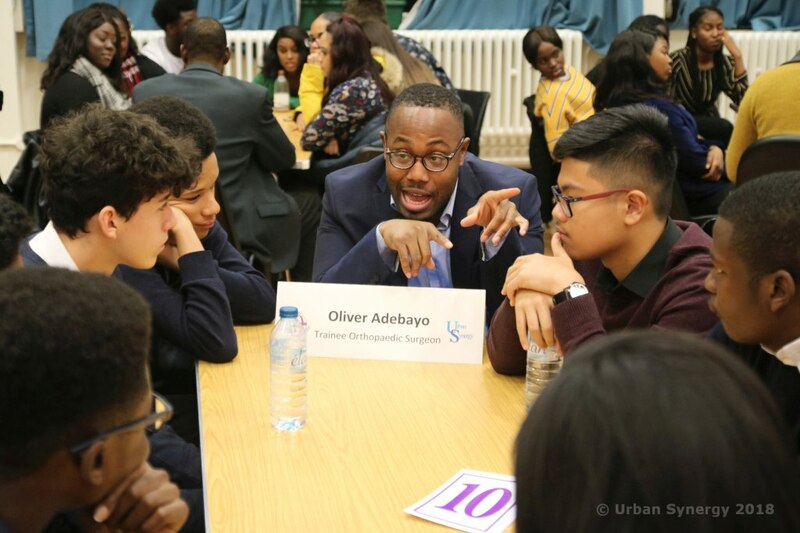 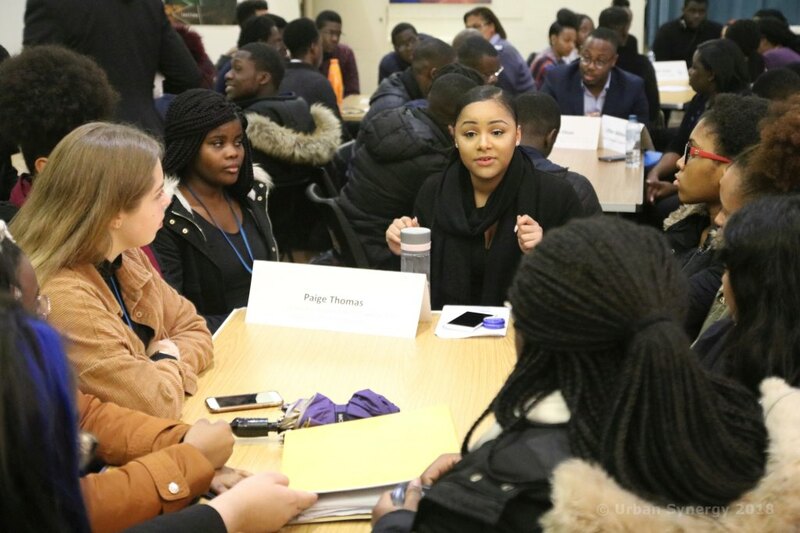 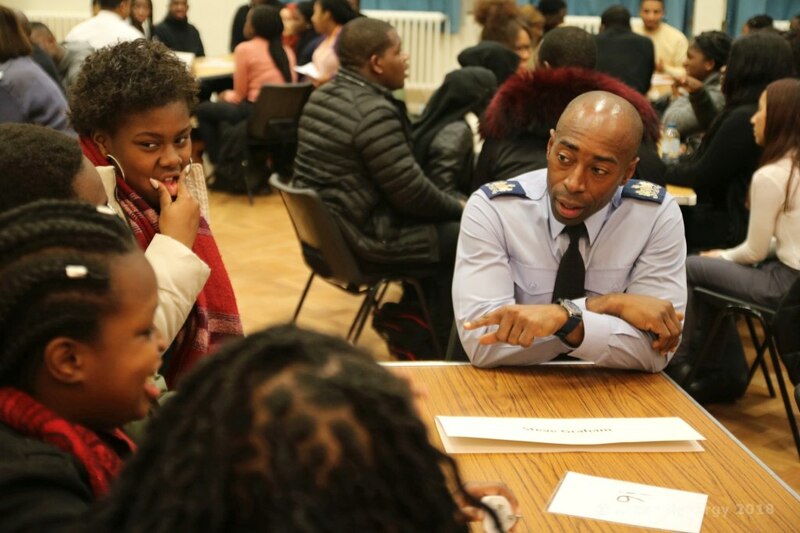 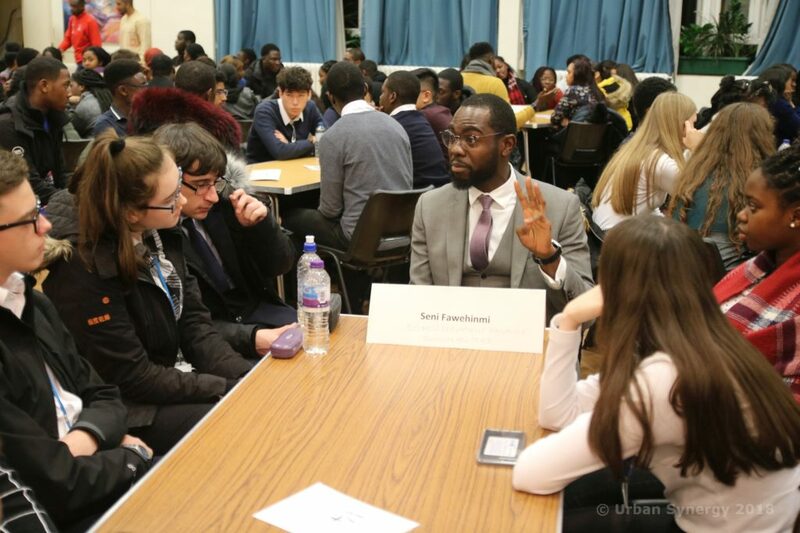 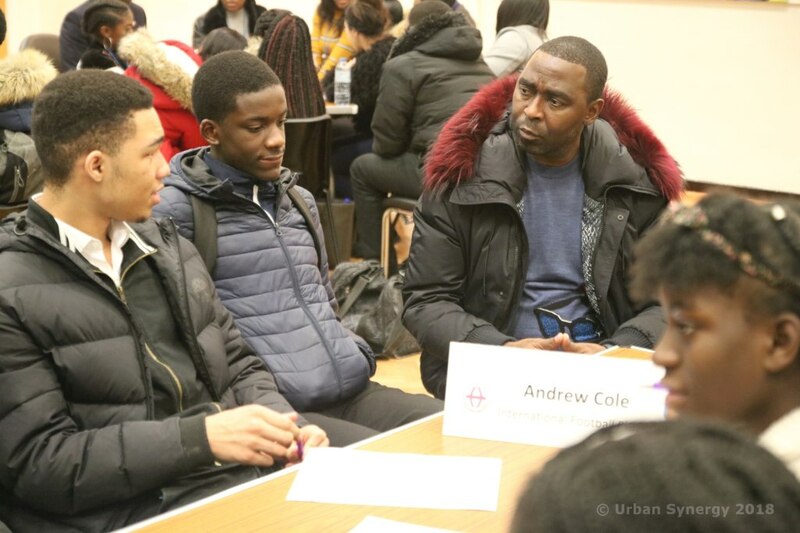 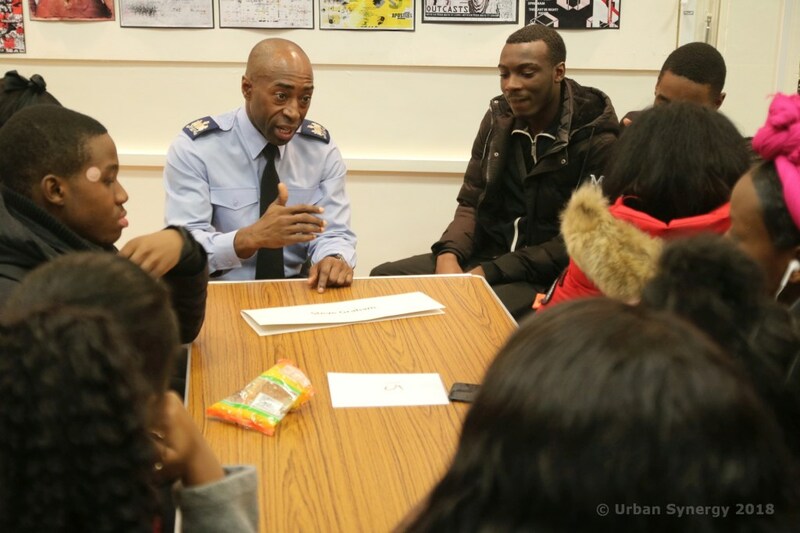 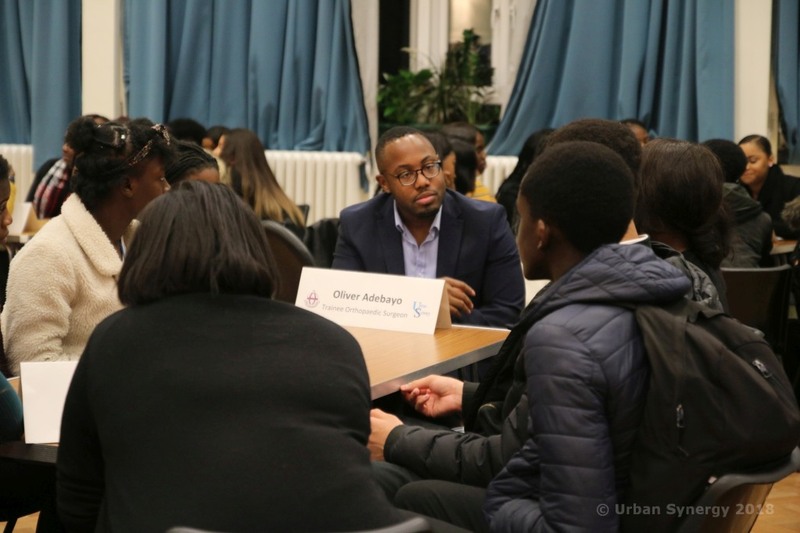 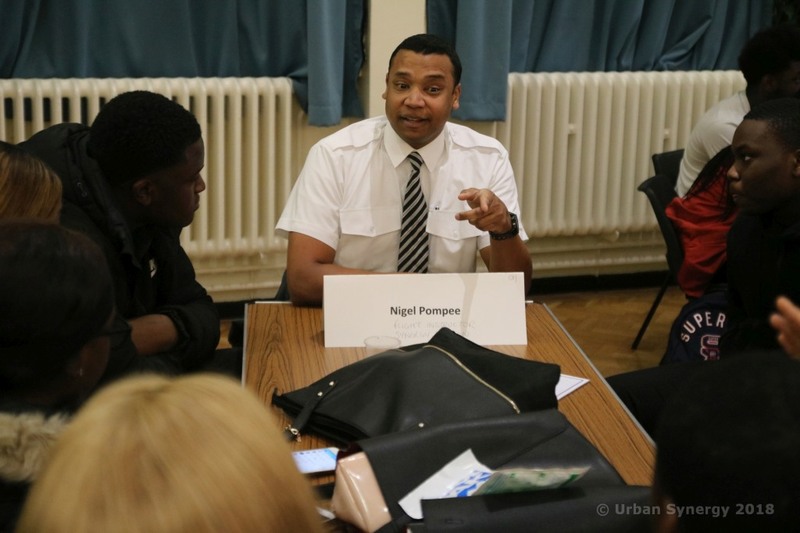 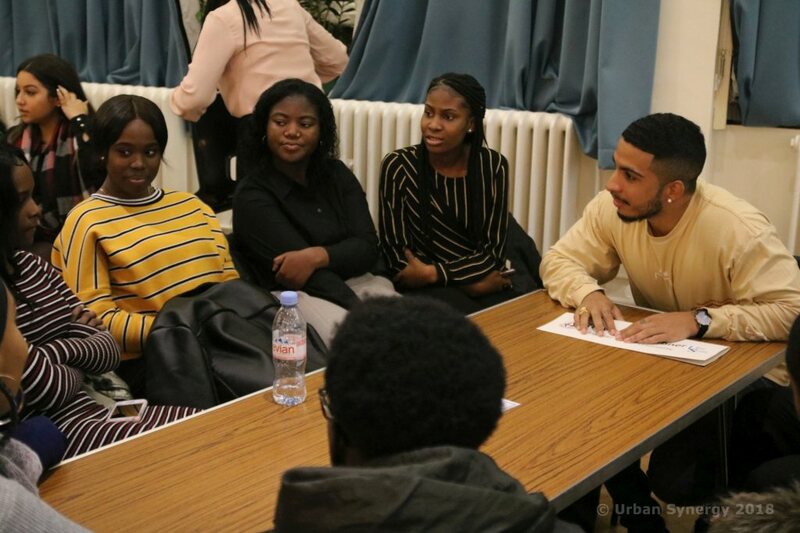 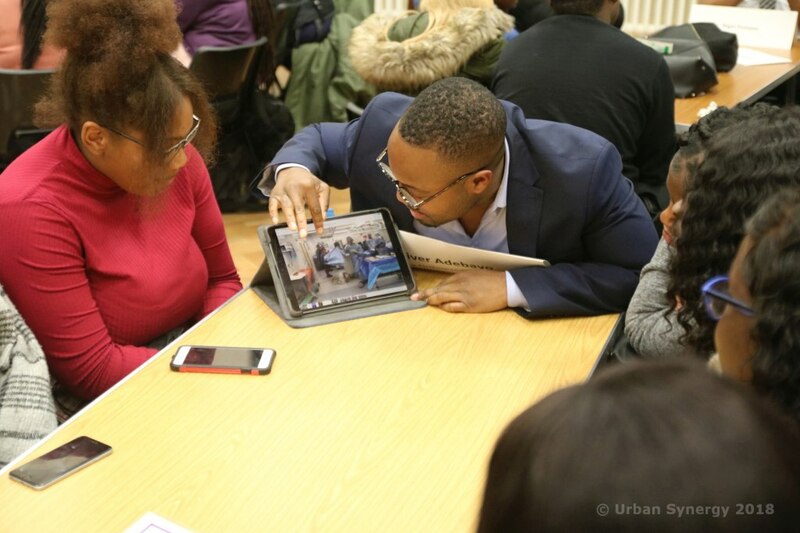 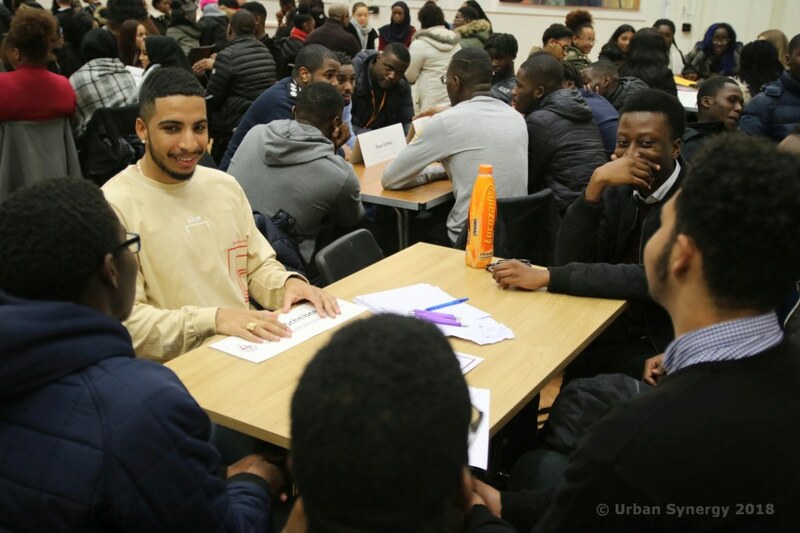 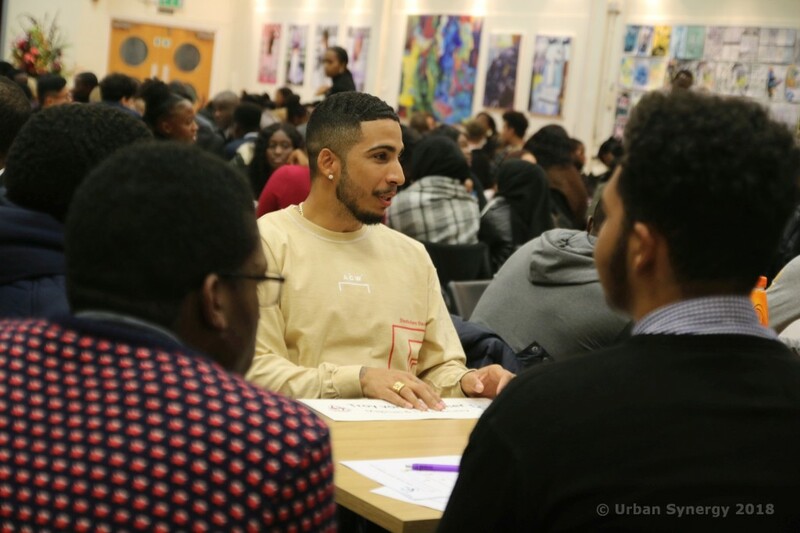 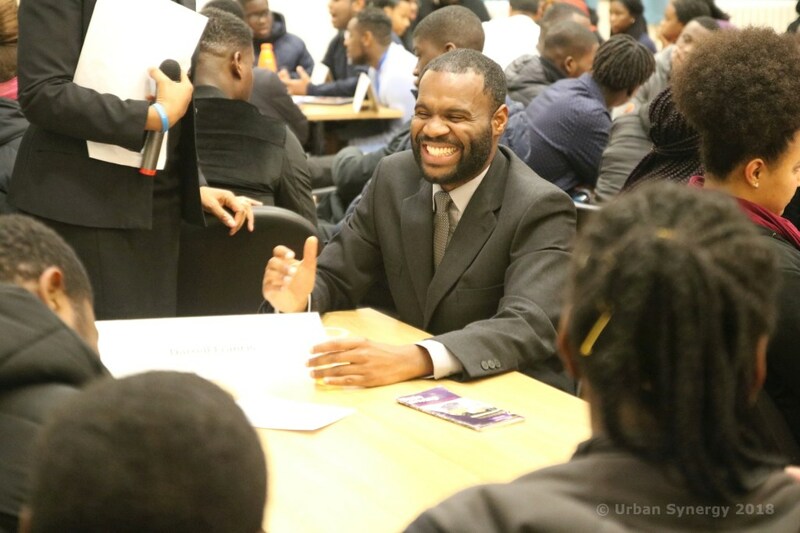 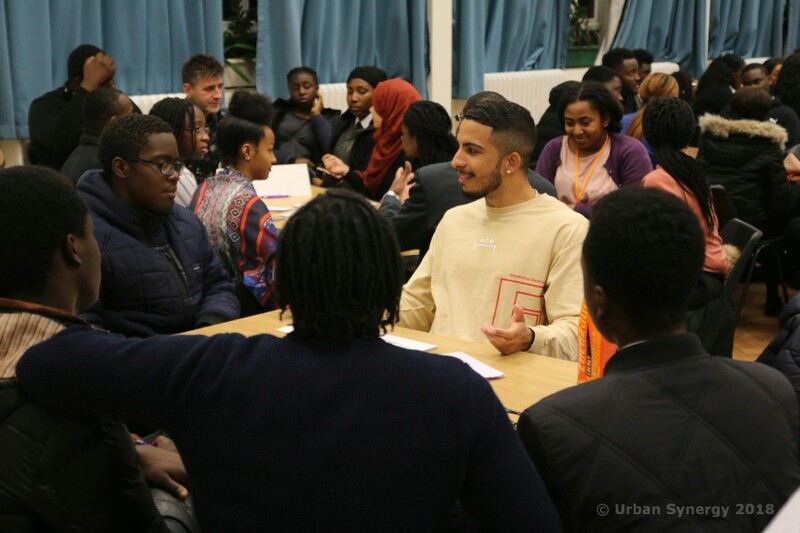 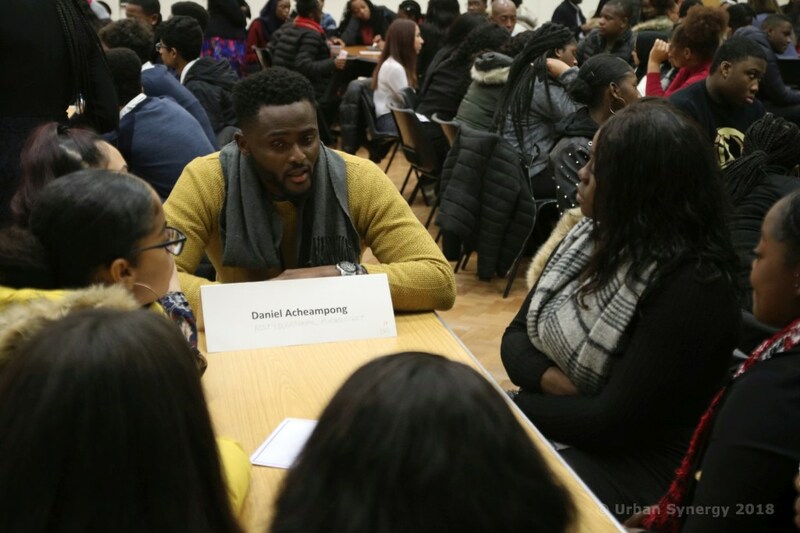 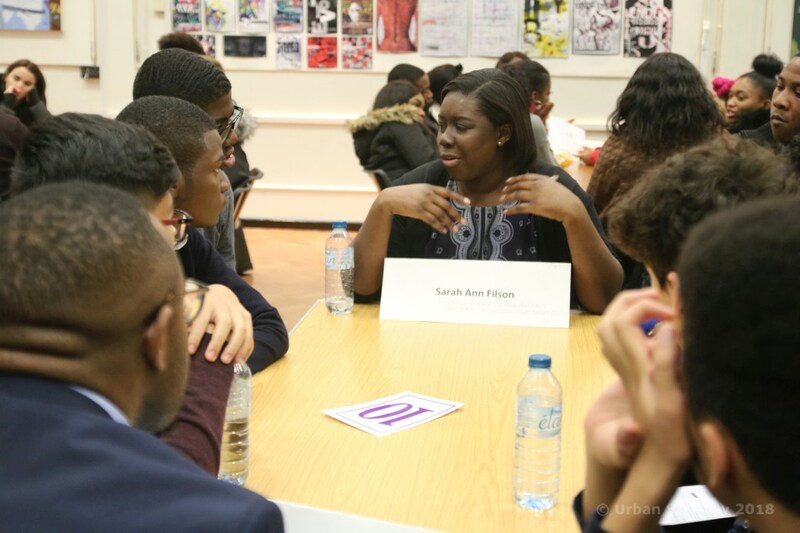 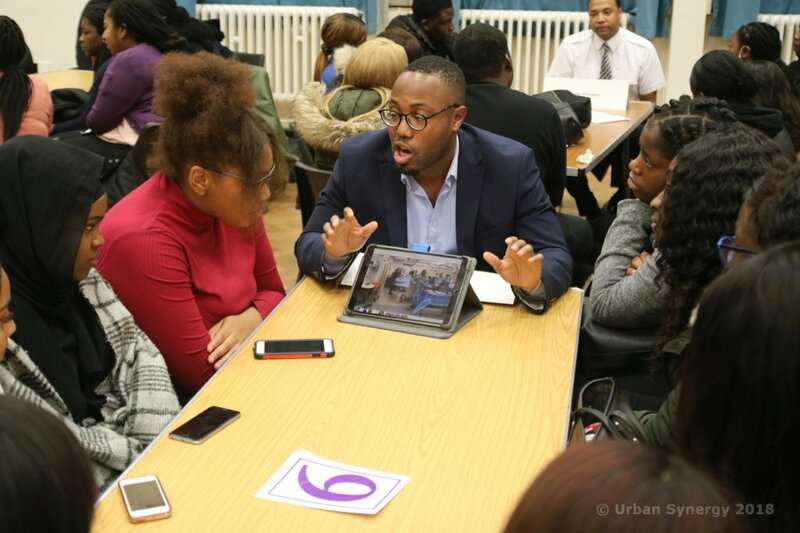 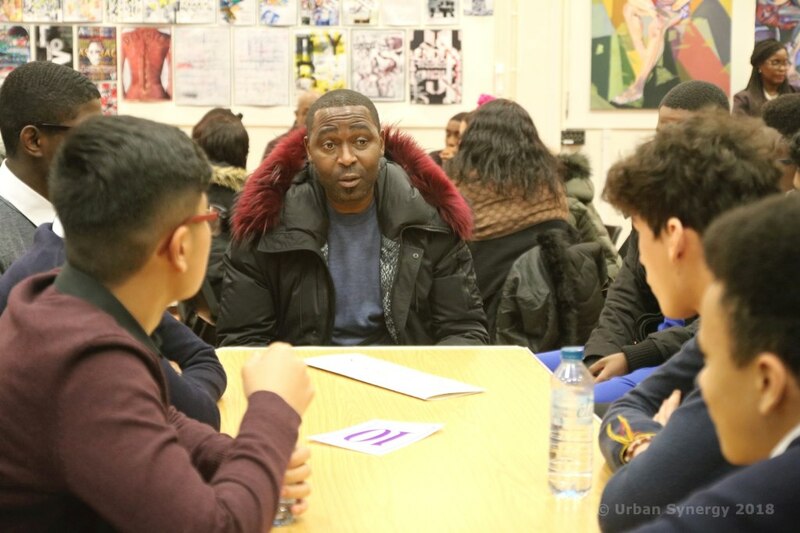 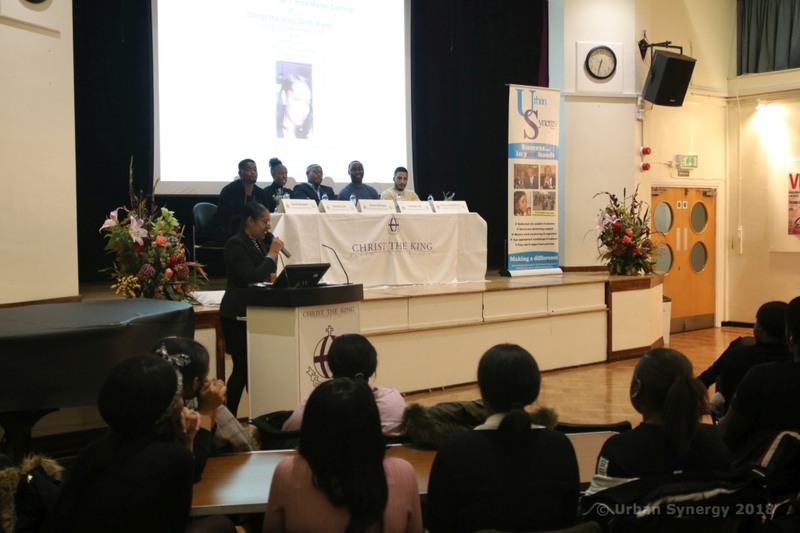 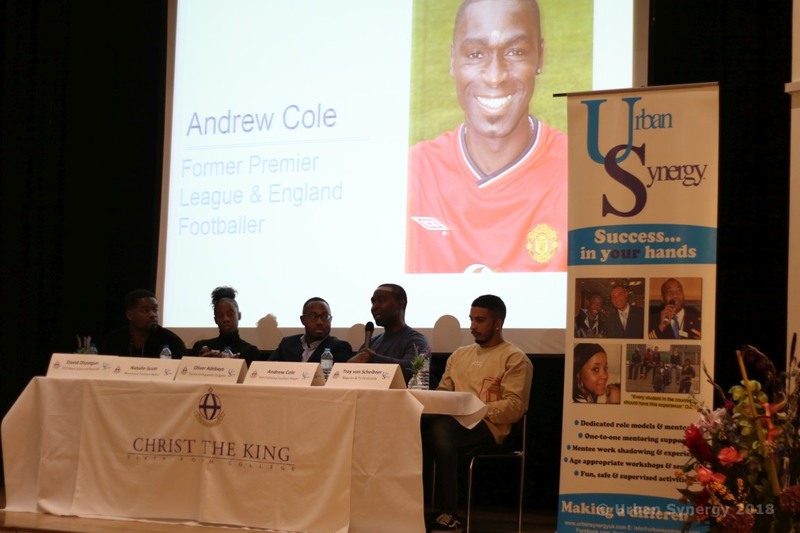 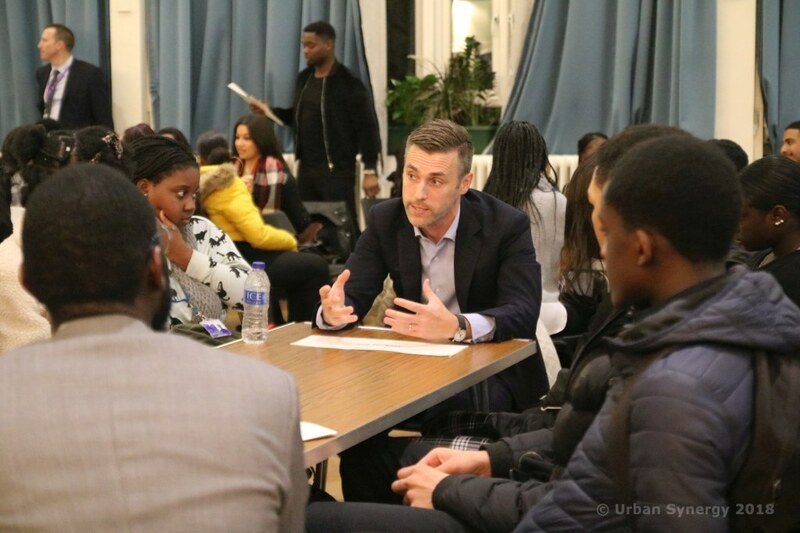 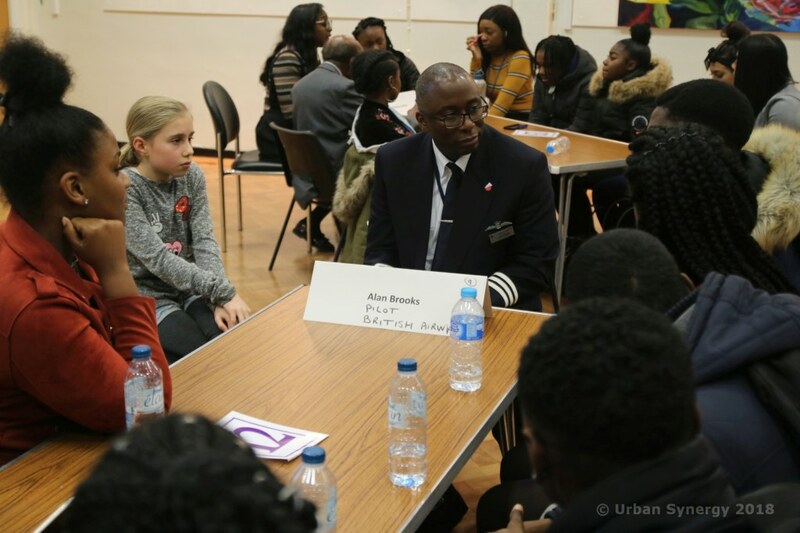 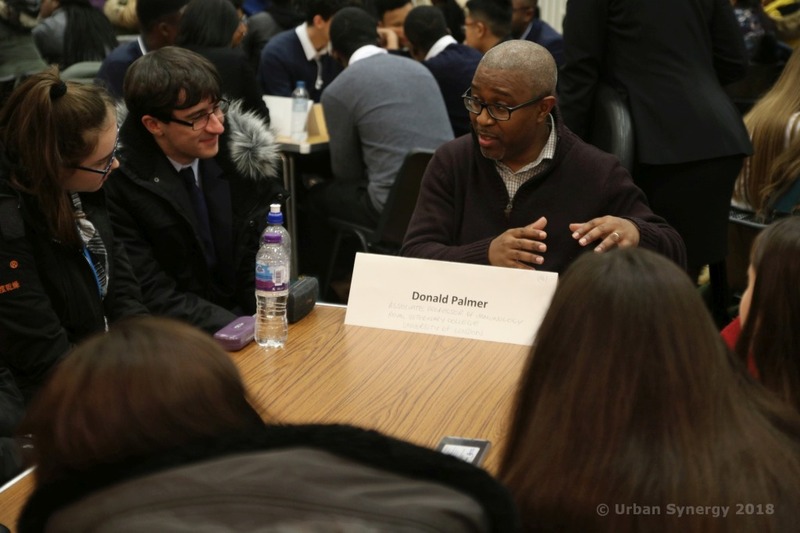 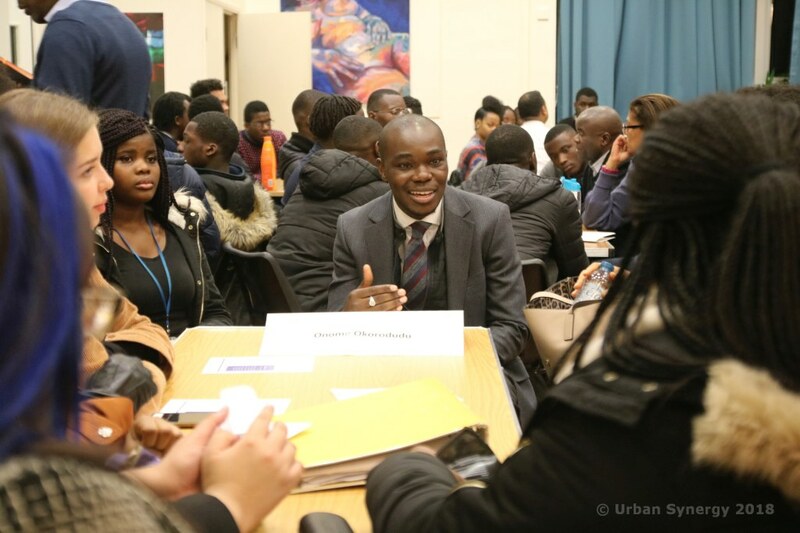 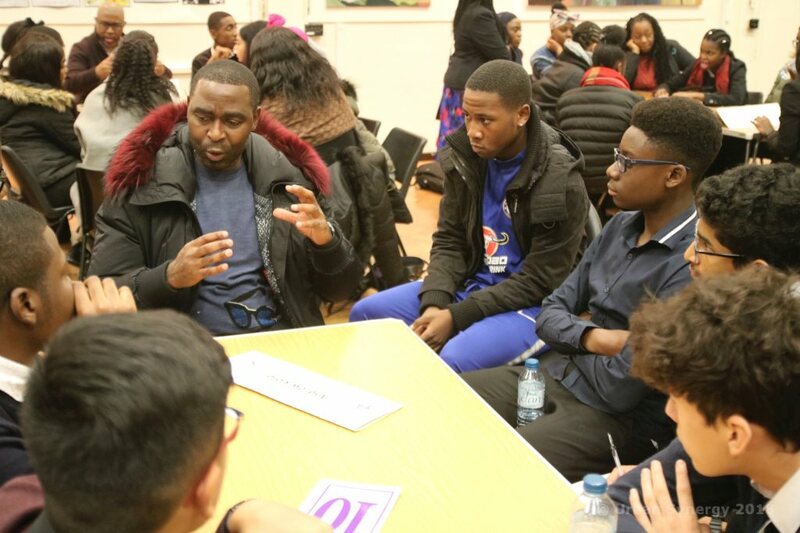 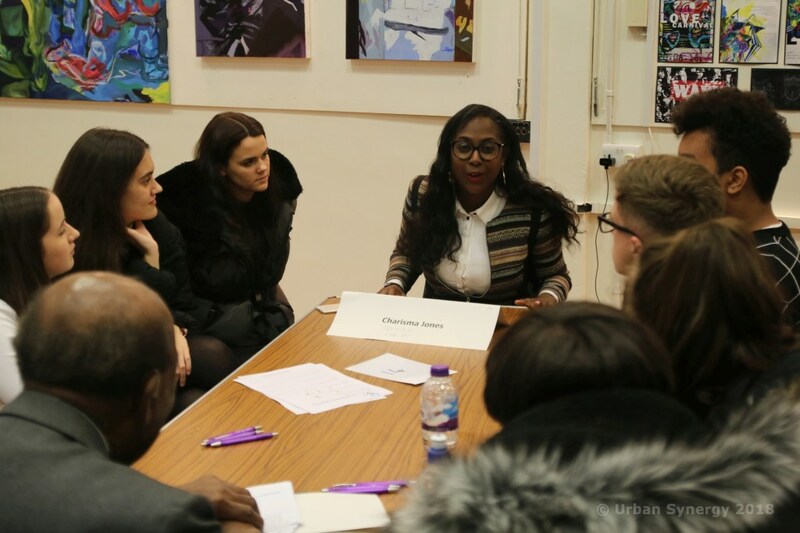 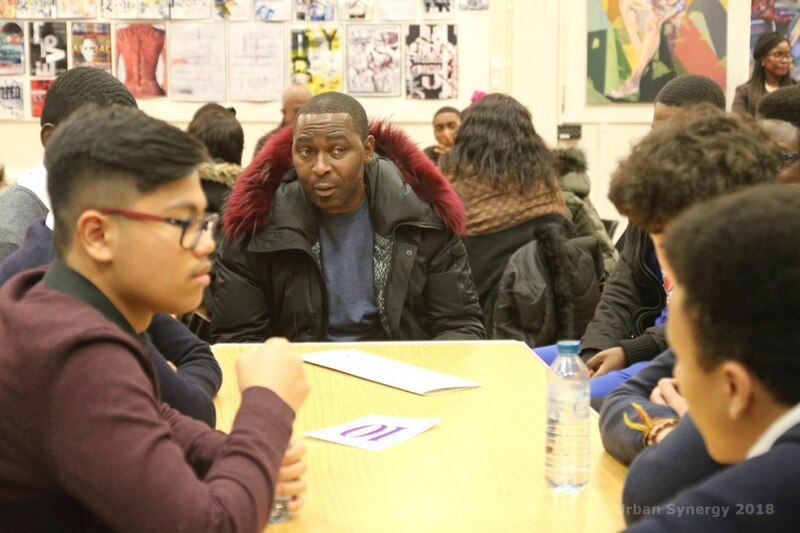 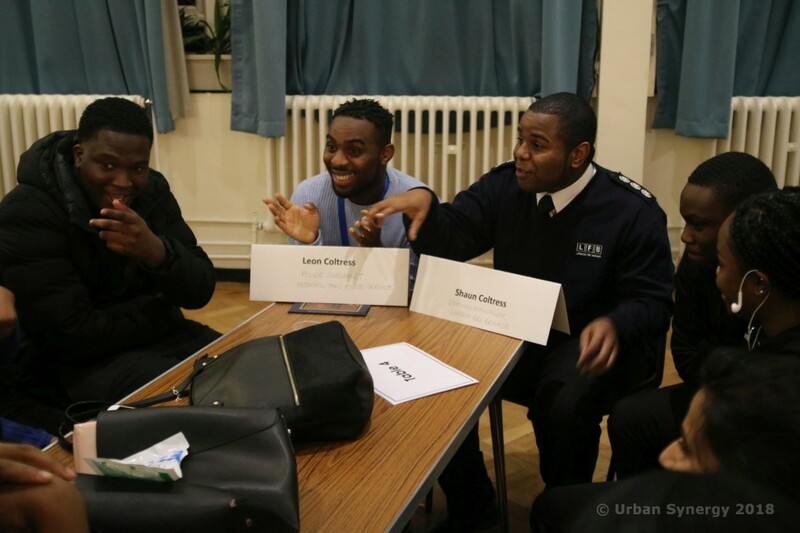 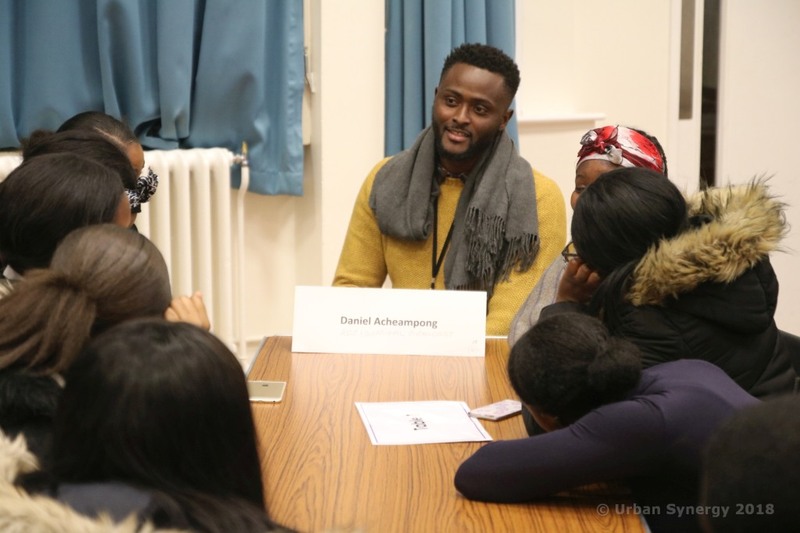 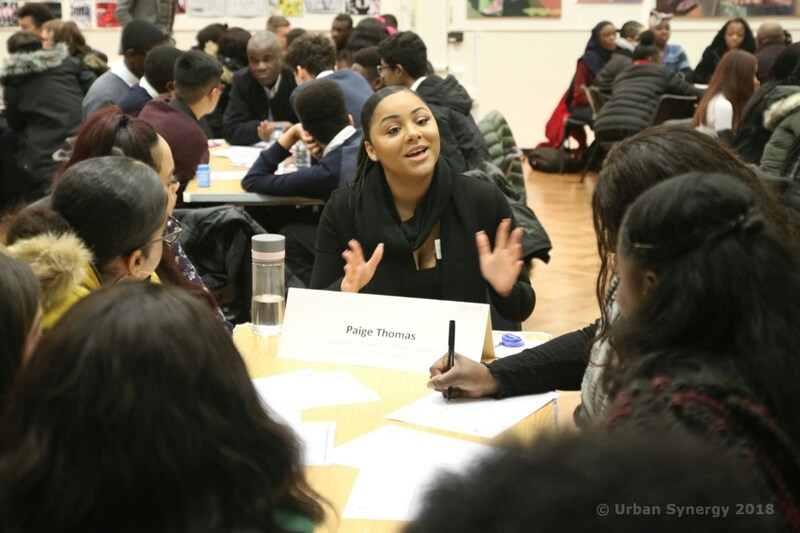 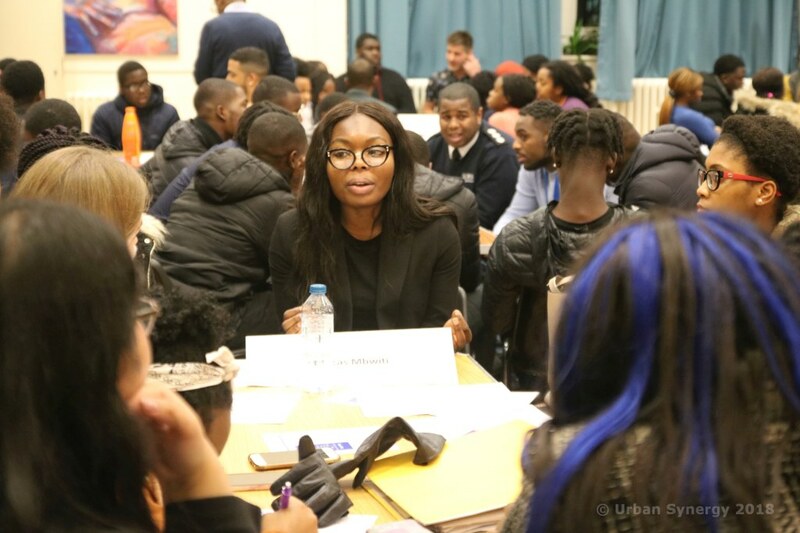 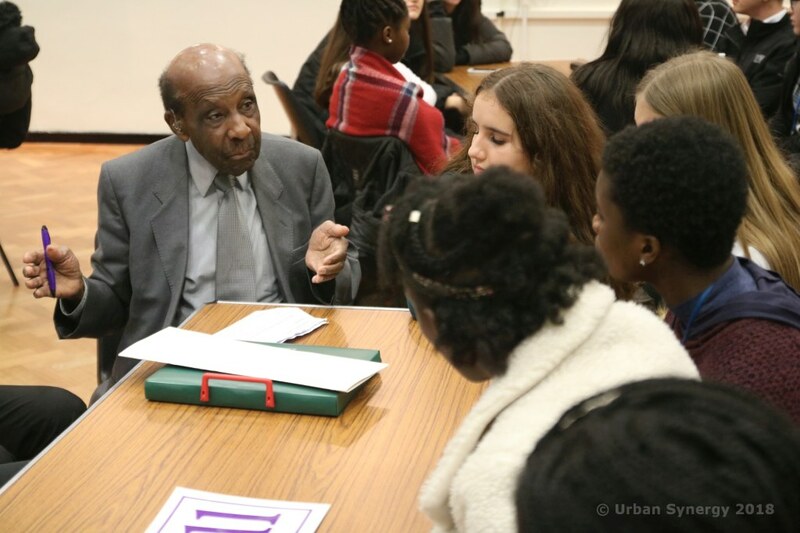 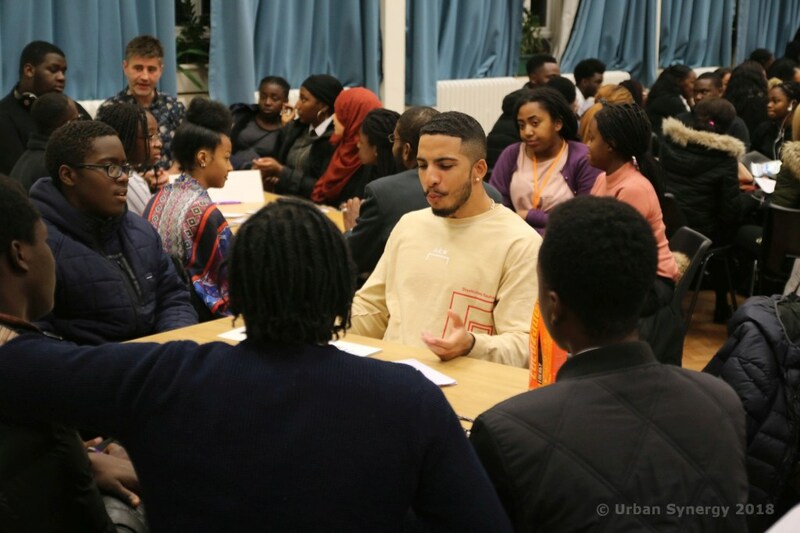 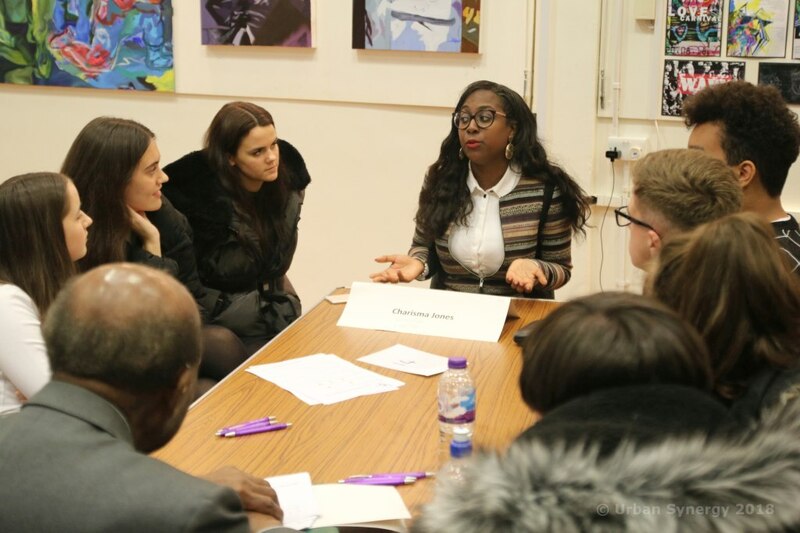 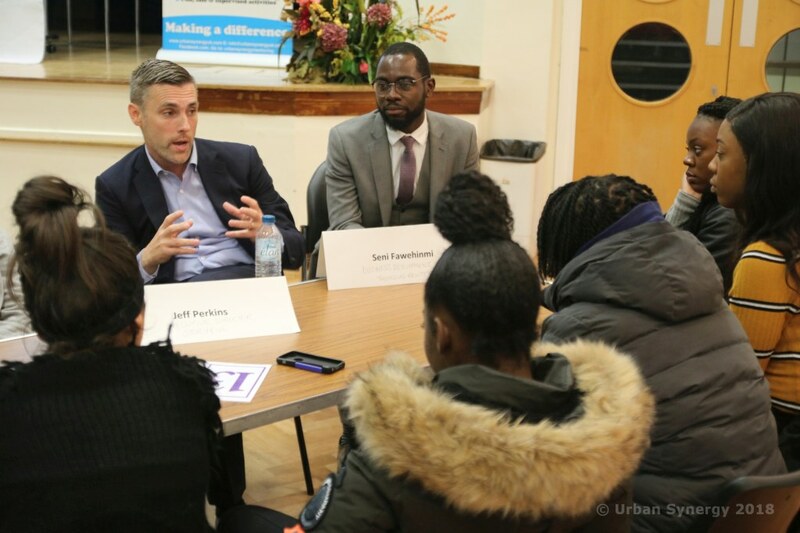 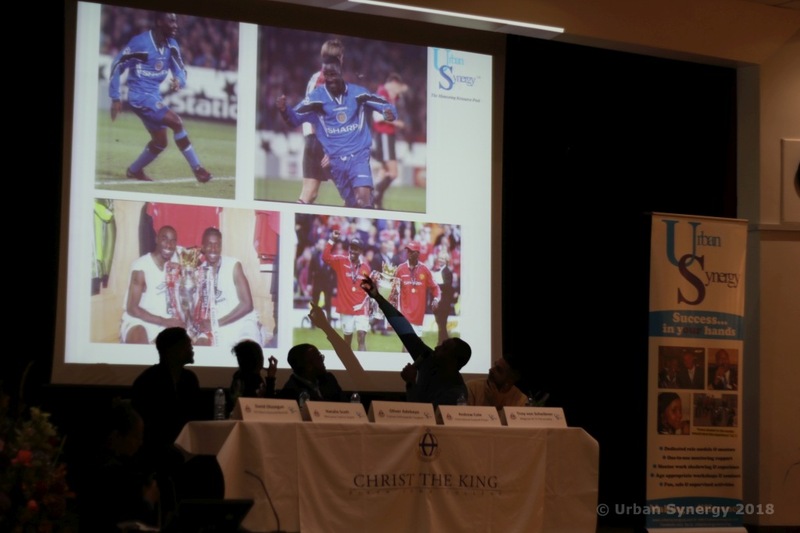 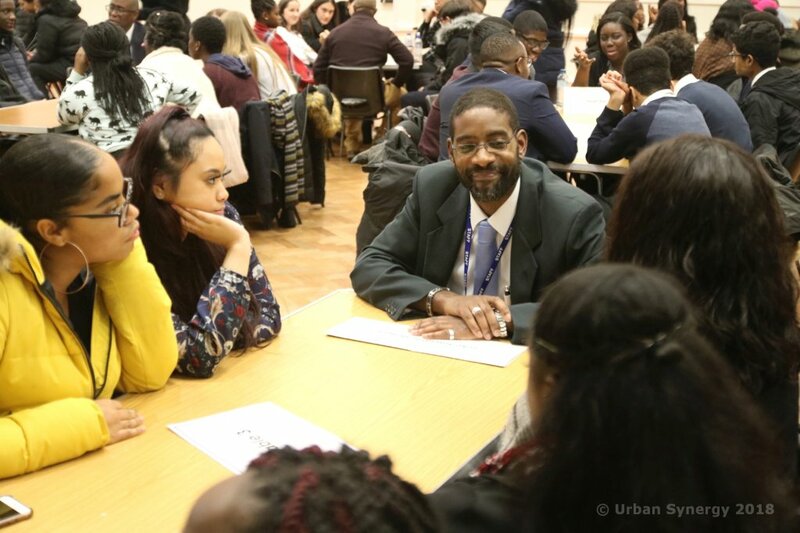 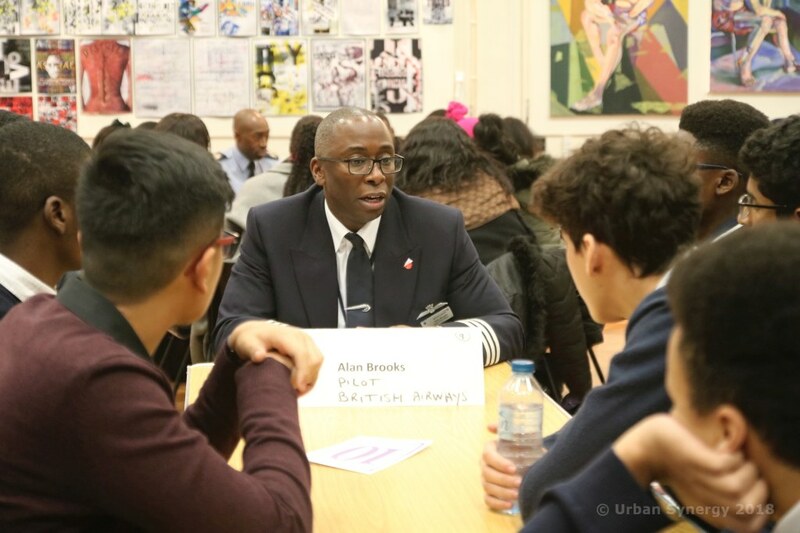 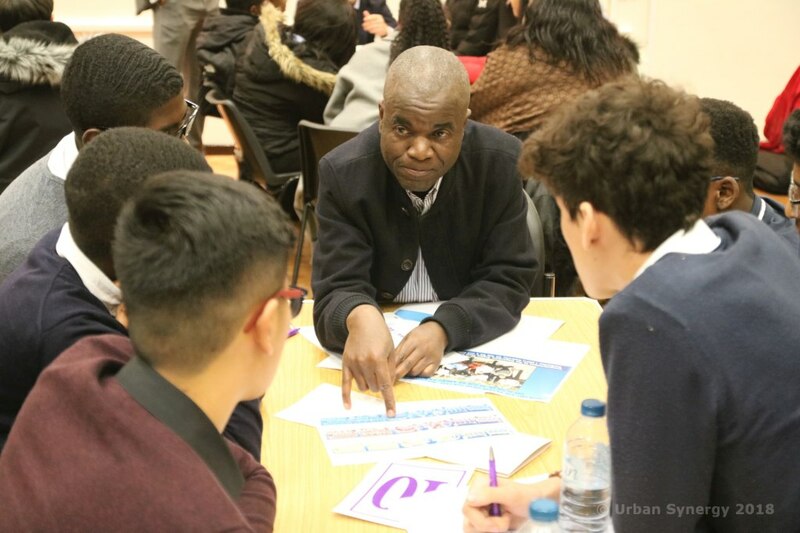 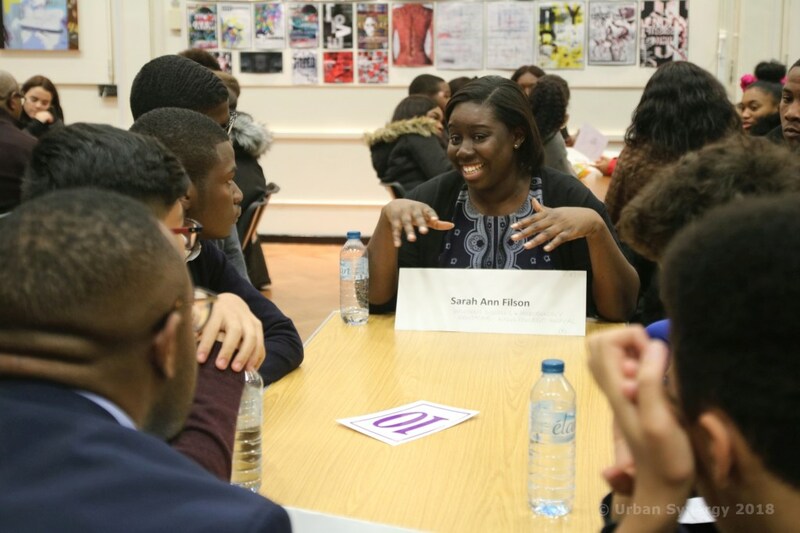 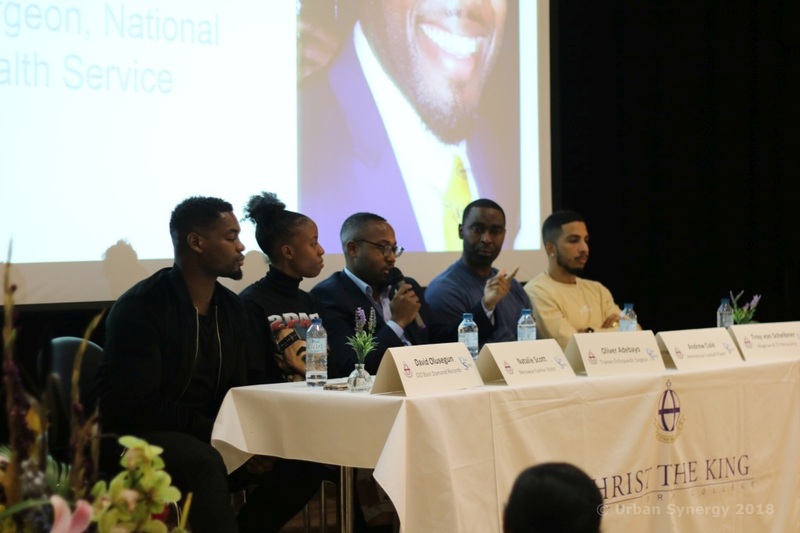 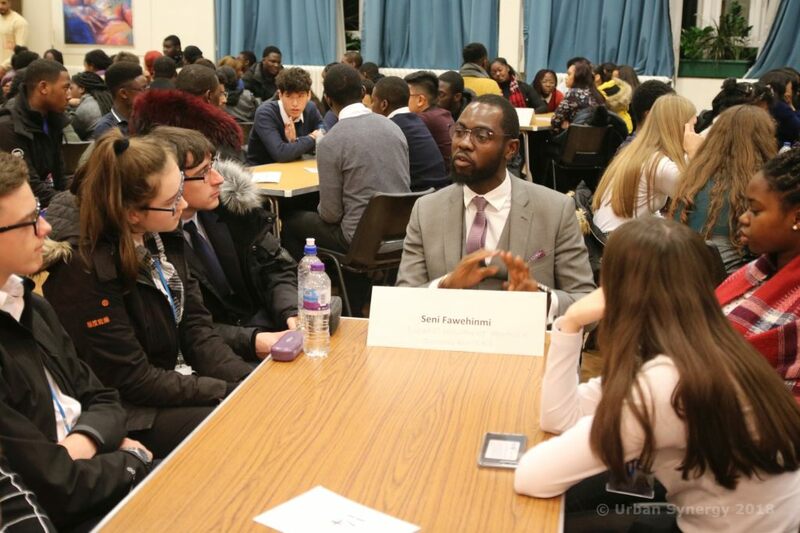 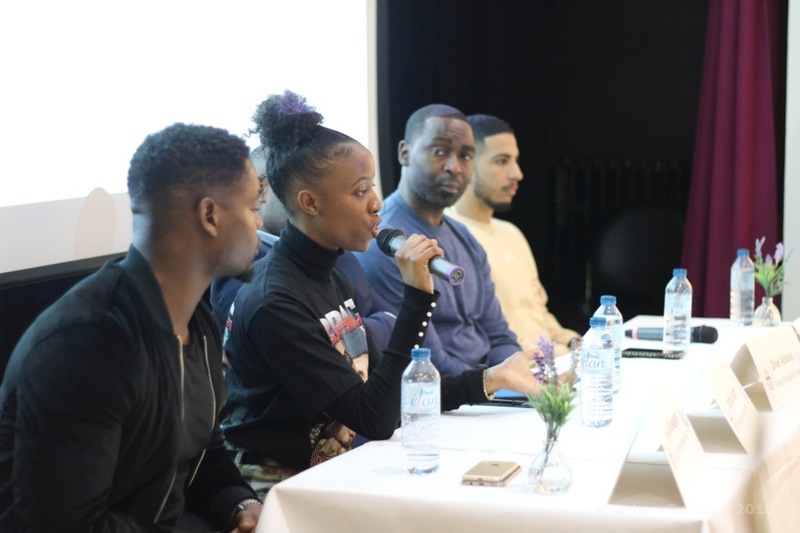 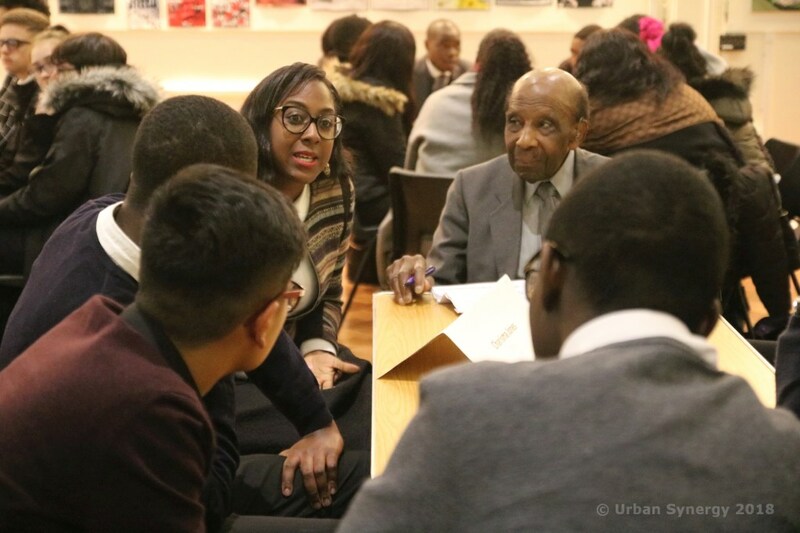 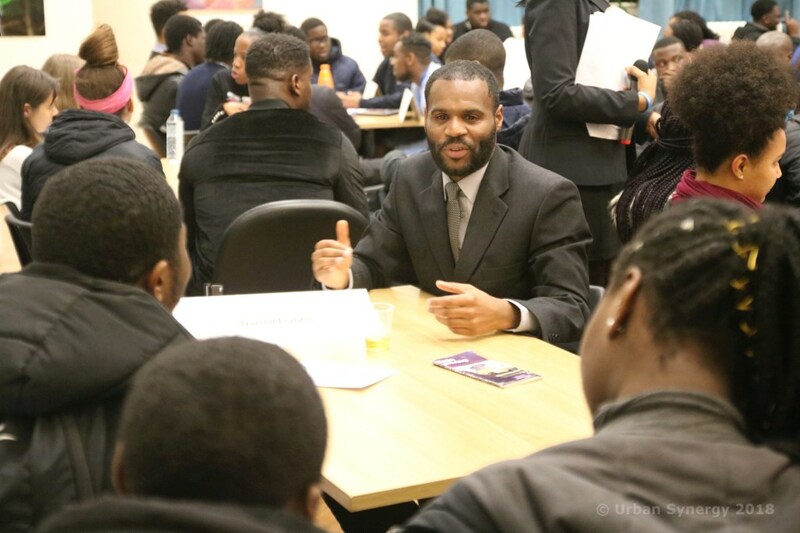 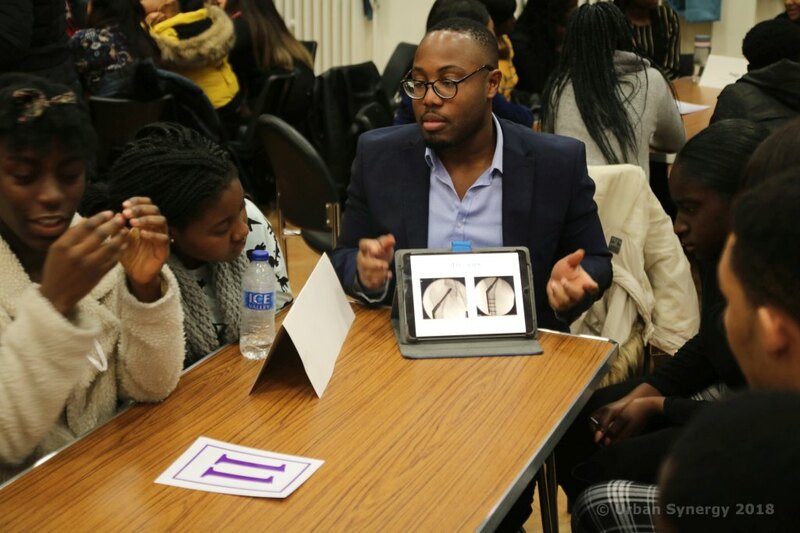 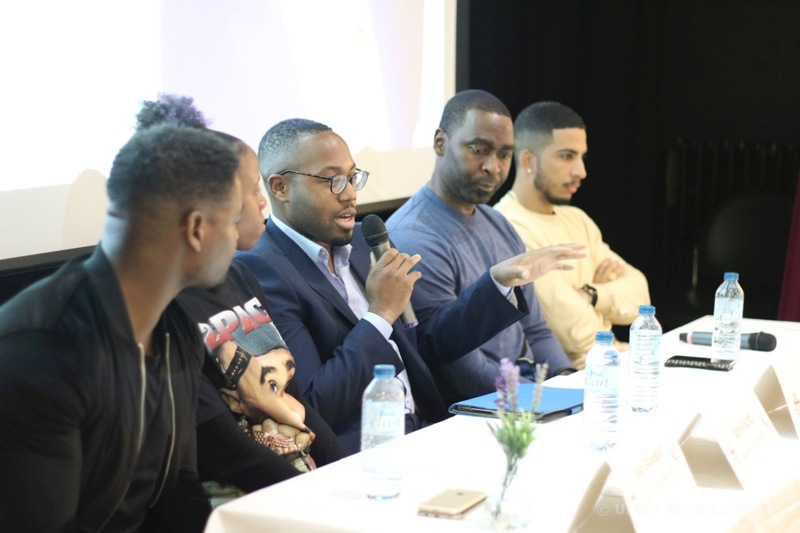 Urban Synergy delivered their annual Role Model Seminar at Christ the King Sixth Form College on Tuesday 20th November. 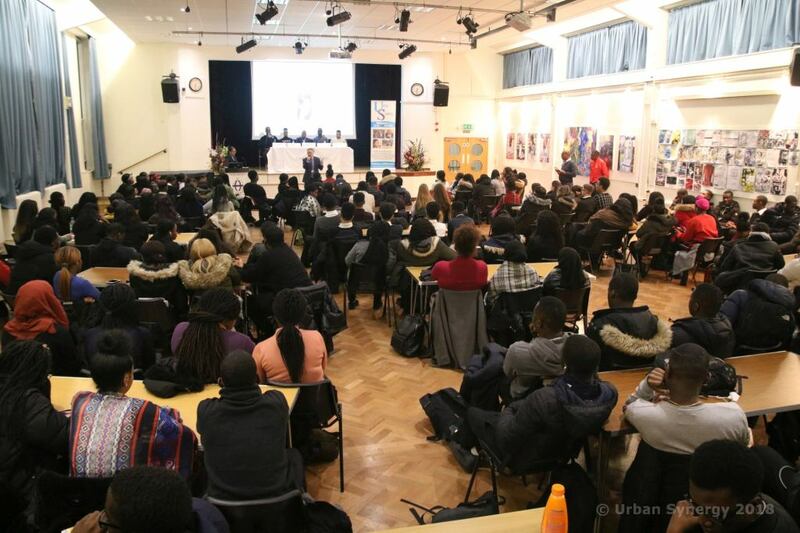 The evening was well attended with 145 students from different campuses. 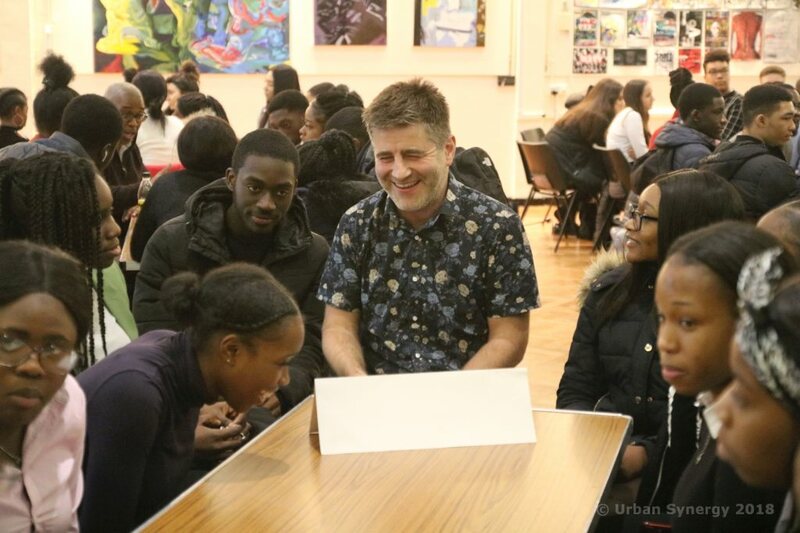 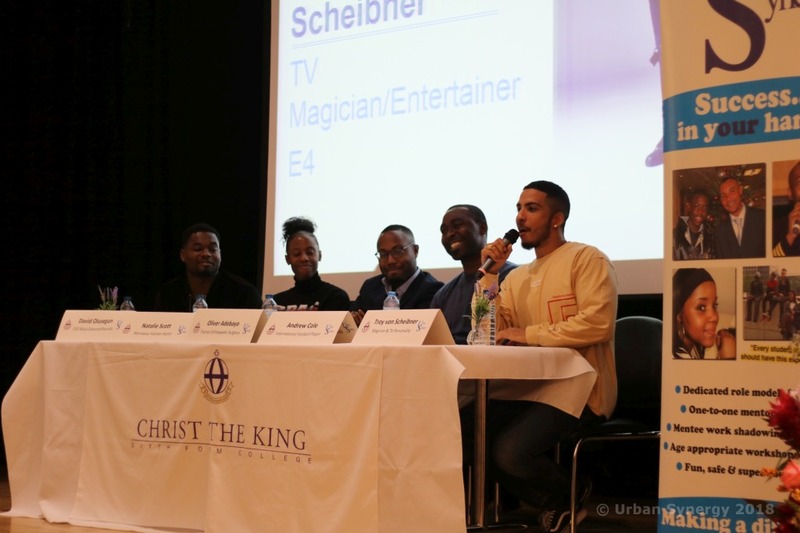 Troy Von Scheibner & CTK Alumni talked to the students about his interest in magic from a young age and practising magic tricks at college and university to landing his own show with Channel 4. 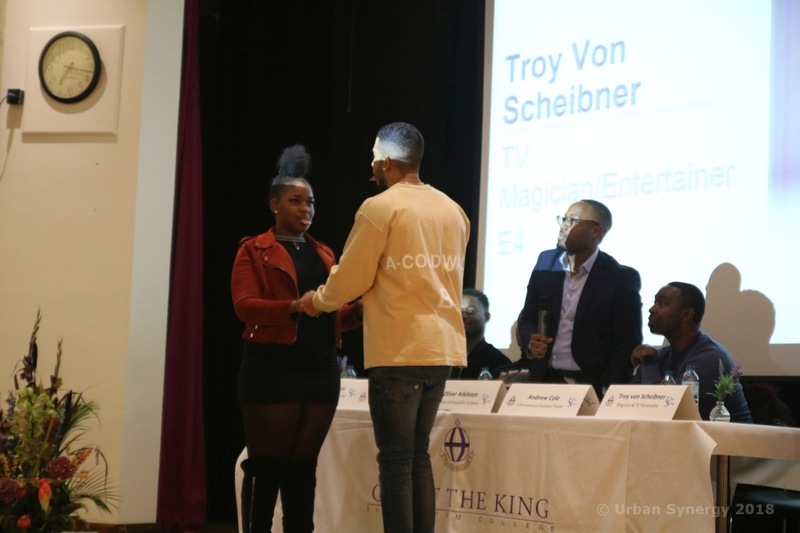 Troy also said that he went to college then university to complete a degree in Creative Advertising as a backup plan he said ‘going to school and getting an education is one of the important things. 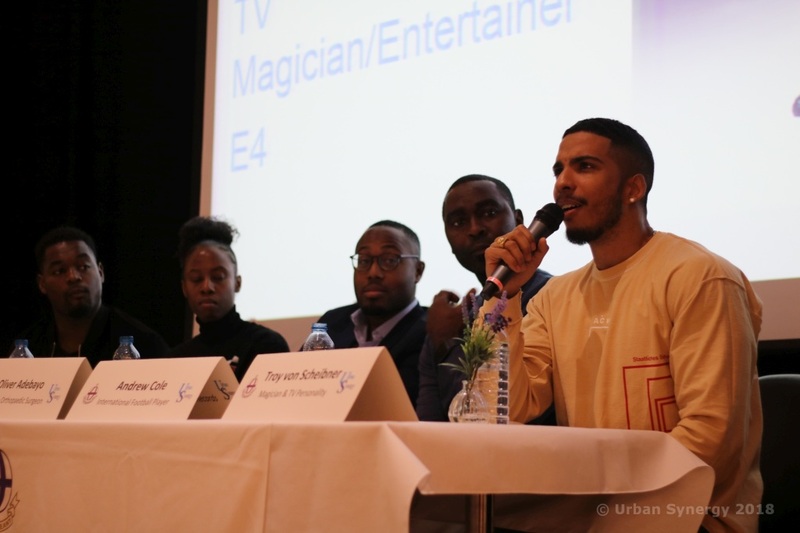 Education is important for getting your ideas across to people that believe in you.’ Troy told the audience ‘if you have a passion, go with it. 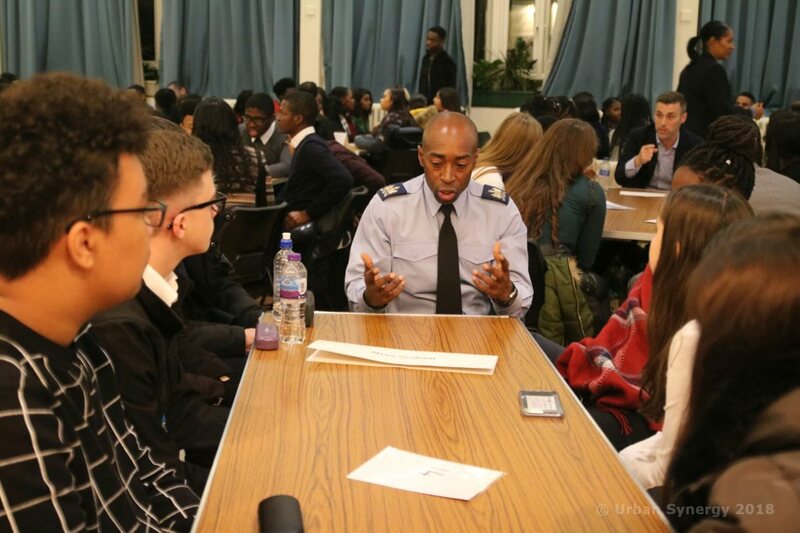 You have to go with what your heart tells you to do, anything is possible.